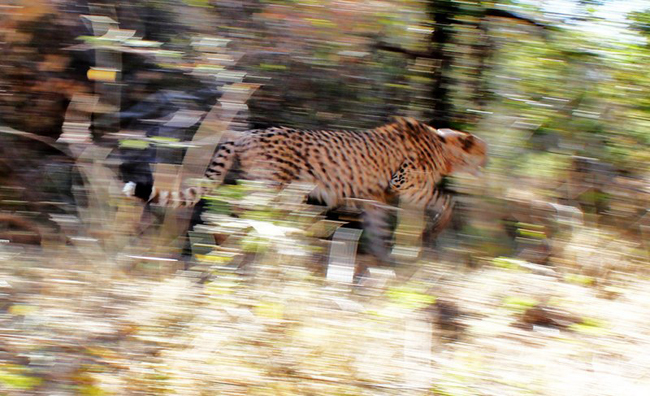 On 31 May 2012 the adult female along with her daughter (part of the original five cheetahs) were successfully collard and placed into a holding pen situated on Camp Jabulani’s property. They were then released on 9 June 2012 onto Camp Jabulani. 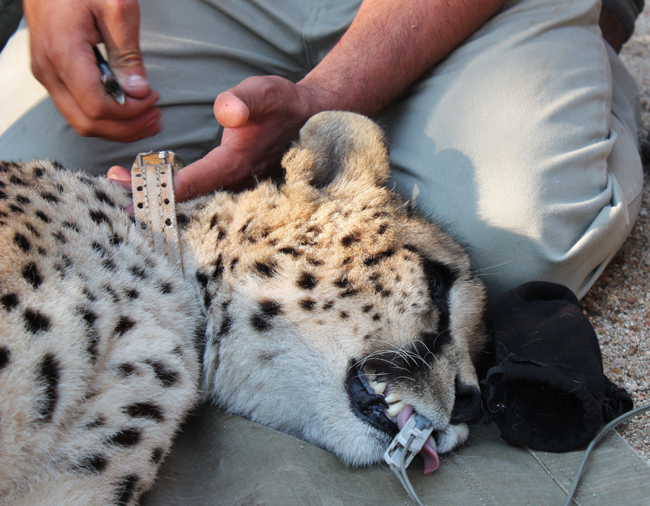 They were fitted with GPS collars and are being closely monitored to establish their movement and eating habits.